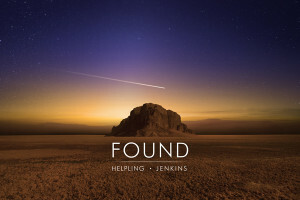 The word is out that FOUND is up for Best Electronic Album for 2013 in the ZMR Awards! 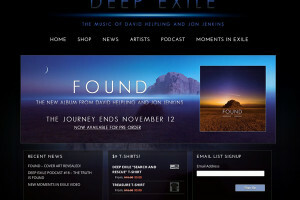 David & Jon are honored in the most Epic way to be amongst so many talented artists. See you at the show in May! 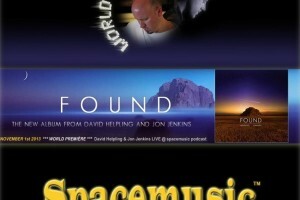 FOUND has been chosen as the December CD of the Month by Echoes Radio, a daily two-hour music soundscape distributed by Public Radio International. Hear the album featured all month long on the Echoes radio program, coast to coast on over 130 radio stations across the USA. Check out the latest installment in the “Moments In Exile” video series! See (and hear) what happens when David mounts a GoPro camera to his guitar.